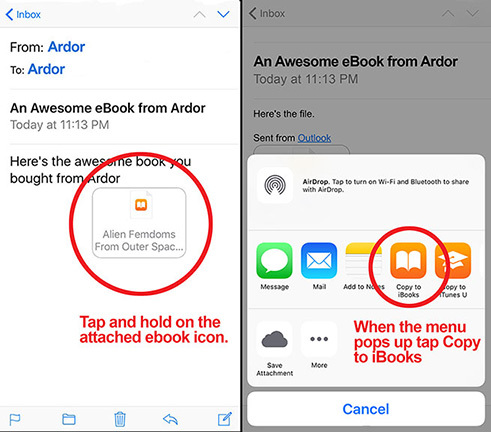 The easiest way to put an epub on your iPhone or iPad is simply to email the file to yourself. Then open the email on your ios device and tap and hold on the attachment. A menu will pop up. Select copy to iBooks and you're done.